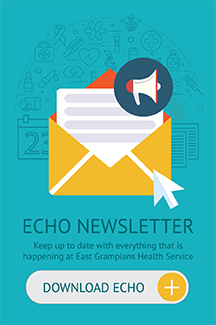 East Grampians Health Service boasts a full complement of Physiotherapy staff which enables us to provide a diverse range of services both locally and regionally. No referral is required to make an appointment. 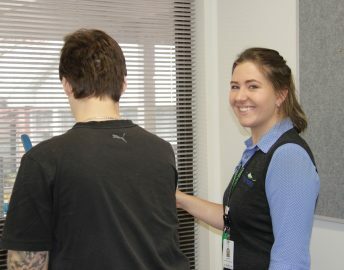 The staff and clients enjoy a newly refurbished well equipped department as well as traveling to regional centres.